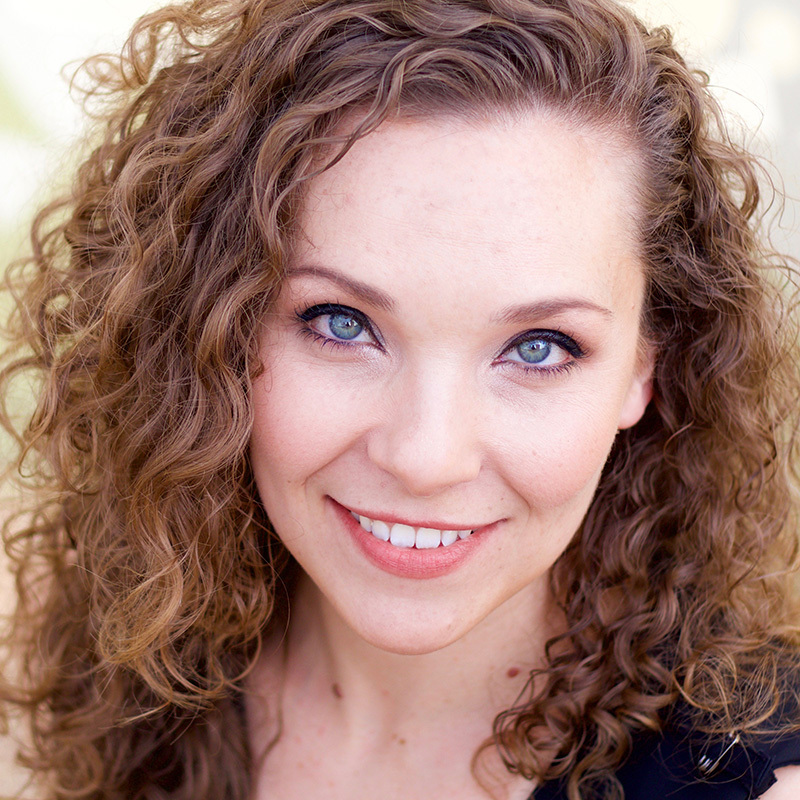 Josey Mitchell is a choreographer and regular performer for the UTEP Dinner Theater. Favorite roles have been Eva Peron in the 30th anniversary production of EVITA and as Mary in MARY POPPINS. She is the dance director at Coronado High School and of the Coronado Dance Company. She was honored as Coronado’s 2016-2017 Teacher of the Year and El Paso Independent School District ‘s top ten teachers of the year for 2016-2017. She received a BFA in dance performance and a MEd as an instructional specialist from UTEP and is currently a PhD student in Teaching, Learning and Culture at UTEP. She has performed and choreographed for the El Paso Opera, Viva! El Paso, Ballet El Paso, UTEP Ballet, Tumbleweed Dance Collective, the Caldo Collective and the Tom Lea Institute. She is an El Paso Community Foundation Community Impact Grant recipient, a member of the Texas Dance Educators Association and a member and presenter for the National Dance Educators Organization. Thank you to her husband Chris for all of his support.